Environmental Land Management was founded on the idea that certain industrial waste byproducts can be of beneficial reuse through land application. ELM has been land applying industrial byproducts across multiple regions of the US since 1993. Our mission is to provide the most economical byproduct disposal solution available, while minimizing environmental impact. 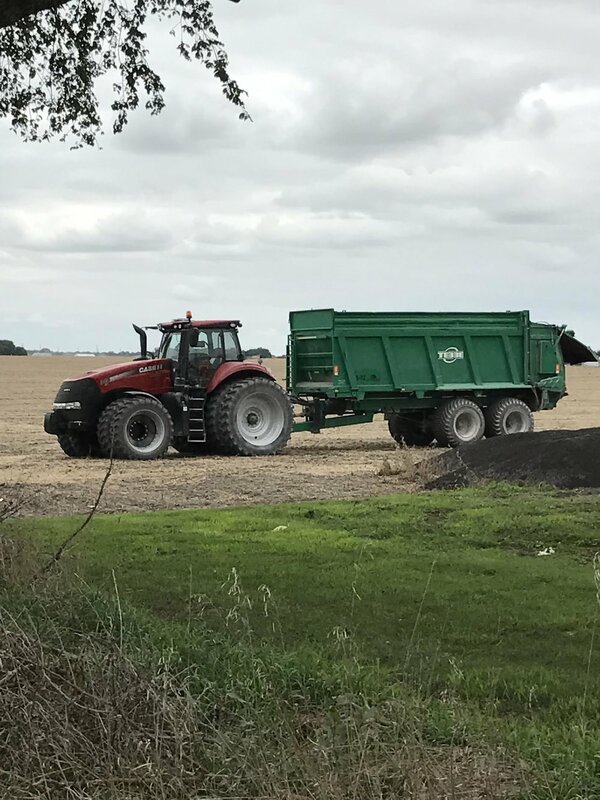 Teaming industrial waste producers with local farmers through land application programs can reduce reliance on conventional waste disposal methods. 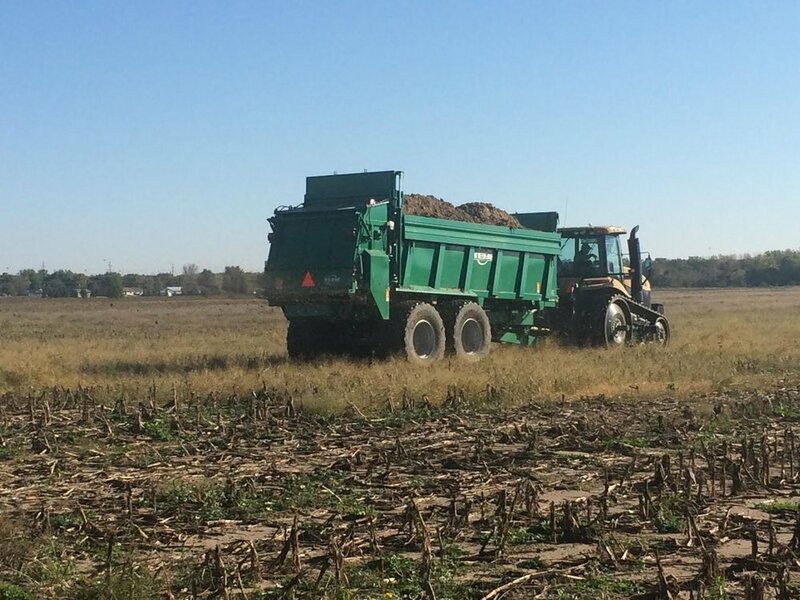 Land application of industrial waste byproducts can also provide a number of benefits to soil health, including increased nutrient value, improved soil tilth & structure, improved moisture absorption, increased organic matter, and pH correction. ELM is a comprehensive land application solution for industrial waste recycling strategies and can completely manage your land application program. Beginning with waste byproduct analysis, a recommendation will be made on whether land application is a suitable solution for you. Partnerships will be created with individual local farmers within a certain radius of your facility. All necessary regulatory permit applications or the equivalent in your state and/or region will be prepared. Waste byproduct removal, hauling and spreading services are provided. All record-keeping and reporting requirements will be provided and prepared. Contact us directly, or feel free to submit inquiries using the form below. Thank you for contacting Environmental Land Management. We will respond to your message as soon as possible.